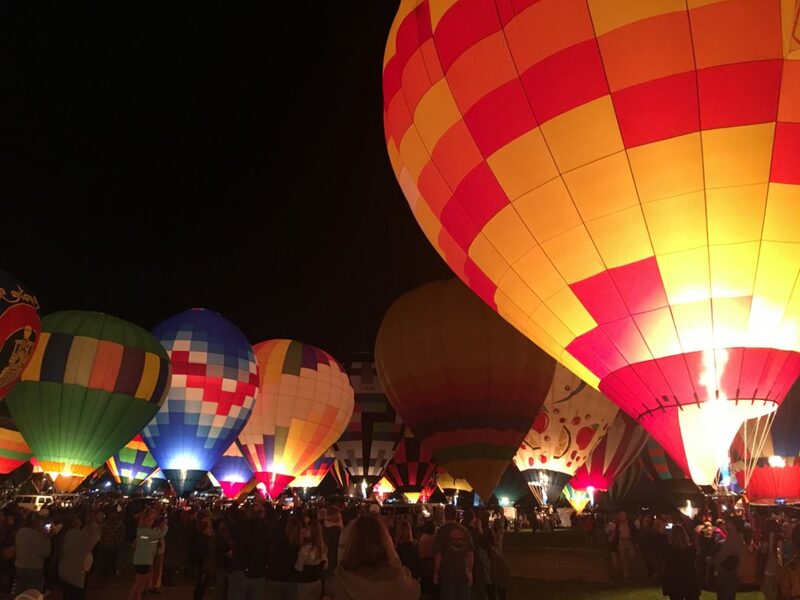 You don’t want to miss the beautiful pictures Client Advisor Rachael Grattan brought back from the Albuquerque International Balloon Fiesta last week in New Mexico. Rachael was visiting Santa Fe for an investment conference, and stopped by Albuquerque for a glimpse of this truly spectacular annual event, which is famous across the world. The Albuquerque International Balloon Fiesta is a world-renowned festival of hot air balloons that takes place in Albuquerque, New Mexico, in early October. It’s a nine-day event, and showcases over 500 balloons each year.